Rotary Club of Yarram will be hosting a barbecue and Yarram Lions Club will have a Sausage Sizzle. Try a Baked Potato from Street Eats or head to Kaitris Catering for a delicious lamb roll. Grab a fresh slice from Wheelie Good Pizza or grab some BBQ Ribs from Tangle In Food. Water and soft drinks will be available at most food stations but there will also be separate Coffee vans for those of us in need of a caffeine boost! Treat yourself with hand churned Ice Cream, Sorbet and Coco-cream fresh from the Prom Coast. 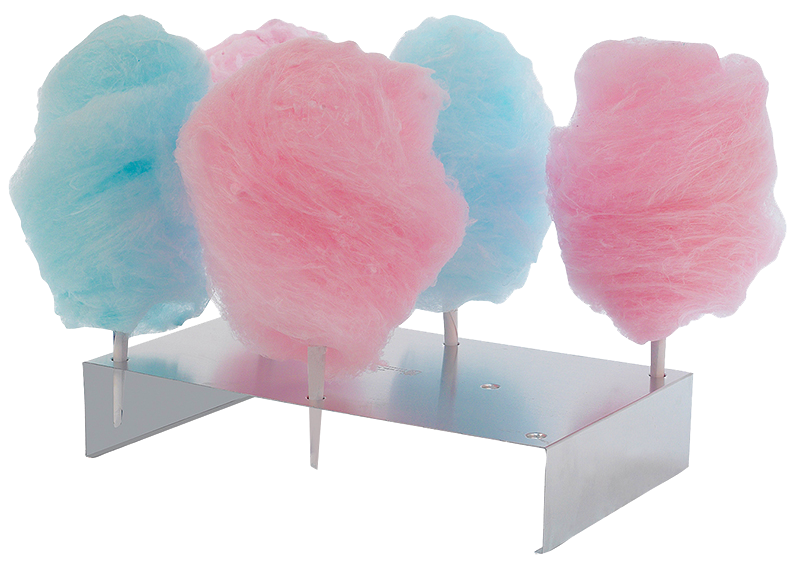 Or revisit your childhood with some Fairy Floss or a Spider Man Cool Drink!